ORANGE, NJ – Development partners Ironstate Development Company and The Alpert Group recently joined officials from the City of Orange, the Township of West Orange and the New Jersey Housing and Mortgage Finance Agency (HMFA) to celebrate the groundbreaking of Harvard Printing, a new rental community near NJ TRANSIT’s Highland Avenue train station that will deliver 128 residences and a renewed vitality to the Valley neighborhood of Orange, just steps from the West Orange border. The Harvard Printing project includes both the construction of a four-story building that will house 70 affordable rental units and 58 market rate rental units, and the adaptive reuse of a historic art deco building that will be crafted into a 160-car parking deck. The residential building will offer 99 one-bedroom residences, 21 two-bedroom apartments and 8 three-bedroom residences. Its construction ties into revitalization initiatives shared by both Orange and West Orange, including the beautification of the East Branch of the Rahway River, the advancement of the Central Valley Redevelopment Plan, and the creation of a vibrant, mixed-use residential neighborhood and arts district in the Valley neighborhood. Harvard Printing will be located at 550 Central Avenue in the City of Orange. Monthly rental rates will range from $818 to $1,096 for the affordable units, and $1,215 to $1,665 for the market rate units. Each apartment will include modern kitchens, Energy Star appliances, window blinds, and one free parking space. Community amenities will include elevators, common laundry facilities, community room space, security, and offices for on-site property management and social service functions. It is designed to provide a safe, secure, affordable and exciting new residential option in the City of Orange. Joseph Alpert, president of The Alpert Group, said he immediately saw the potential of the 2.5-acre site Harvard Printing is being built on when he was first introduced to the property in 2006. He’s been looking forward to breaking ground on the project ever since. Harvard Printing’s location just steps from the Highland Avenue station on NJ TRANSIT’s Morris & Essex line will be a major convenience for future residents. The station offers about a 15-minute commute to Newark and 40-minute commute to Manhattan, via transfer. West Orange Mayor Robert Parisi said he believes the buildings on Central Avenue that Harvard Printing is replacing and repurposing, respectively, have been abandoned since he was a kid. Today, the project is a source of inspiration for local residents and new businesses thinking of opening a location in either Orange or West Orange. Ironstate Development Company is one of the largest privately held real estate development companies in the Northeast. 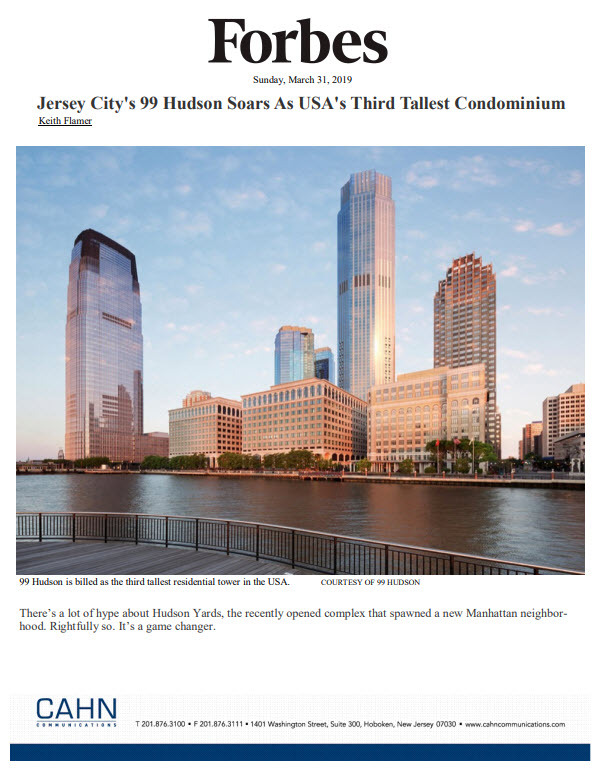 Based in Hoboken, New Jersey, Ironstate engages in the development and management of large-scale mixed-use projects and has a diverse portfolio of residential and hospitality assets valued at several billion dollars. Additional information on Ironstate Development Company is available on the Company’s website at www.ironstate.net. The Alpert Group, LLC is a family-owned and operated, full-service real estate management and development company doing business for over four decades. Since the company’s inception, it has developed and managed over 2,000 units. The Alpert Group, LLC specializes in bringing quality safe and sanitary housing to diverse segments of the population. The Alpert Group management team’s supervision, knowledge, experience and direction is a cohesive network, capable of providing clients with the highest degree of professional service.